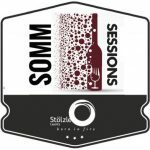 FEASTstock featuring mini-Somm Sessions on October 20th! Announcing the Inaugural Oxbow District FEASTstock Festival, presented by Feast it Forward and Oxbow Public Market: Here is a chance to get your Somm Session sampling with me and guest winemakers throughout the day in a fun interactive setting! McKinstry Street and Oxbow Annex parking lot will be closed to create a neighborly and family friendly FREE block party. 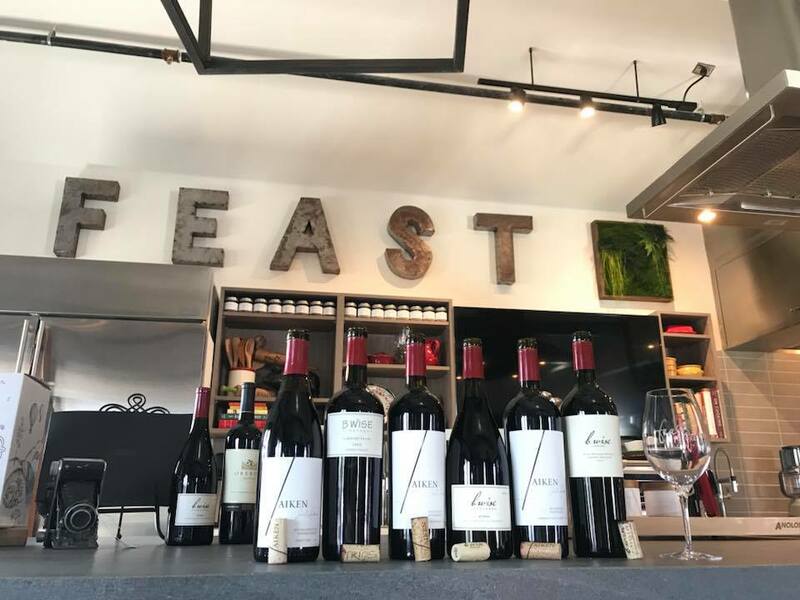 Come out and play with us for a day filled with wine, craft brew, grub from Oxbow District merchants, kids zone and much more alongside #FEASTstudio playing host as Napa’s Own, Johnny Smith & Friends, Dgiin, Quinn DeVeaux Band and Justin Schaefers & the Blind Barbers jam on stage from 11a-8:30pm. 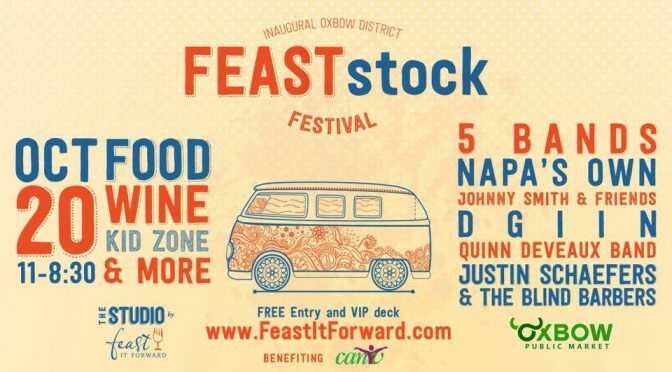 Presented by Feast it Forward and Oxbow Public Market to RAISE awareness and funds for Community Action of Napa Valley Food Bank! 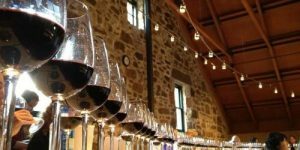 Get a little zapped at Zinfandel: Stories From Napa Valley with my Napa Valley Appellations Seminar and walk-around reception. 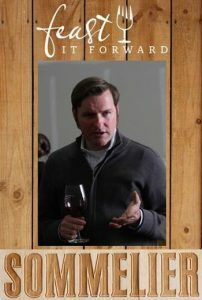 Plan for CIA at Copia on Saturday, September 22nd, but if you cannot attend enjoy my zinfandel FOG DOG video instead! 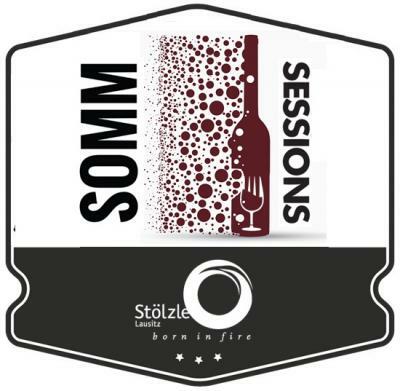 Next Quarterly Somm Session on September 15th, plus Full Schedule! I know the details for my FIF Somm Sessions have been just trickling out as we start each series, so here is the lowdown on my Quarterly Classes (each 3rd Saturday of the month from 10-11:30am), as well as some more ticket links, and a dedicated schedule page for your reference! Whew, big breath after getting all that out. Please proceed as the information unfolds below. This additionally includes my Monthly Somm Sessions on First Thursdays, 5:30-7pm! Ticket links will be there as they come available. Contact me at wine@sawyersomm.com if you need any assistance! Cheers! Hope you are able join me at Feast It Forward. 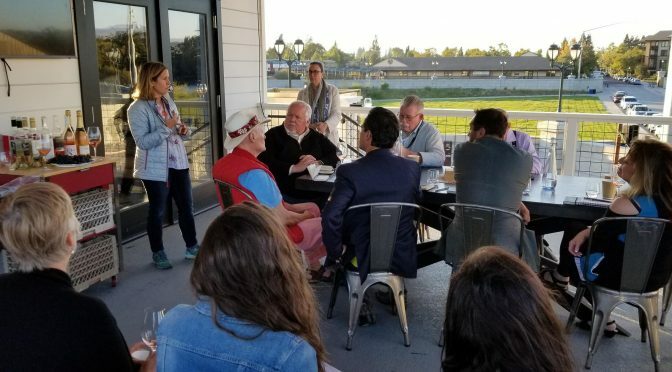 Before the Sonoma County harvest kicks into high gear, join me and an all-star line-up of local #Rhone-style wine producers at the Rhone Wines Rendezvous happening at Gravenstein Grill in Sebastopol on Thursday evening, September 13 from 6:00-8:00 pm. 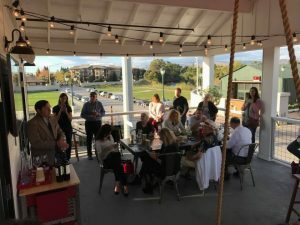 Relax in the tranquil patio area for this very special walk-around tasting featuring the newest releases from many of the top producers of Rhone-style wines of Sonoma County. 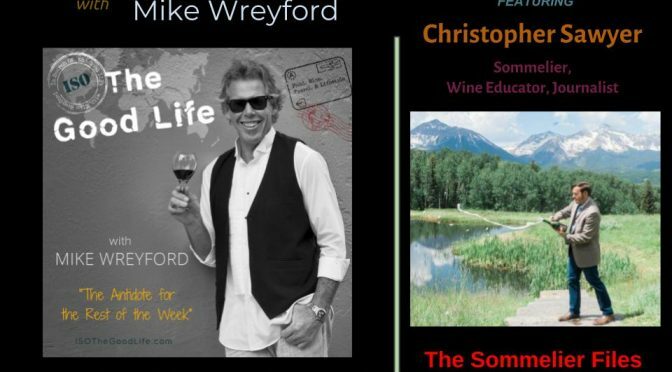 Sample lively aromatic white wines made with #Viognier, Grenache Blanc, #Roussanne, #Marsanne and #Picpoul Blanc; vibrant, elegant and spicy versions of complex red wines made with #Syrah, #Grenache, #Mourvedre. 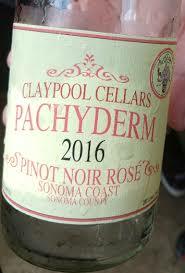 #Cinsault, #Carignane and Petit Sirah; zippy, tangy and taste-tempting offerings of sophisticated pink wines that finish dry instead of sweet; and flavorful appetizers prepared by Chef Bob Simontacchi. In a nutshell, our local Rhone-style wines rock. 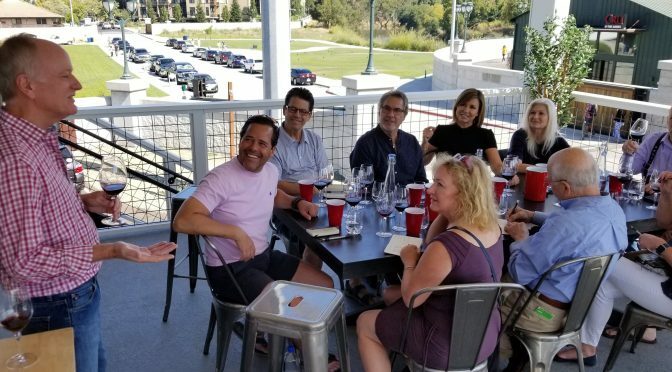 So, let’s enjoy these fantastic flavor profiles at this amazing Rhone-style event on September 13th! 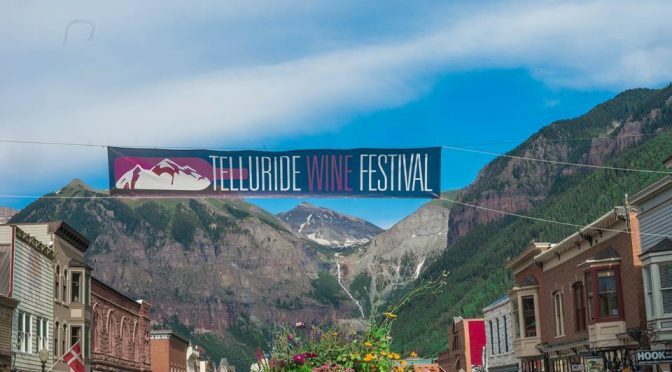 Participating wineries: Limerick Lane Cellars, Jeff Cohn Cellars, Davis Family Vineyards, Two Shepherds, Lasseter Family Winery, The Larsen Projekt, MacLaren Wine, Keller Estate, Dane Cellars, Montemaggiore, Eric Kent Wine Cellers, ACORN Winery, and many more! There will also be a live performance by the wonderful Aly Rose Trio during the event. Get your $25 ticket at EVENTBRITE! 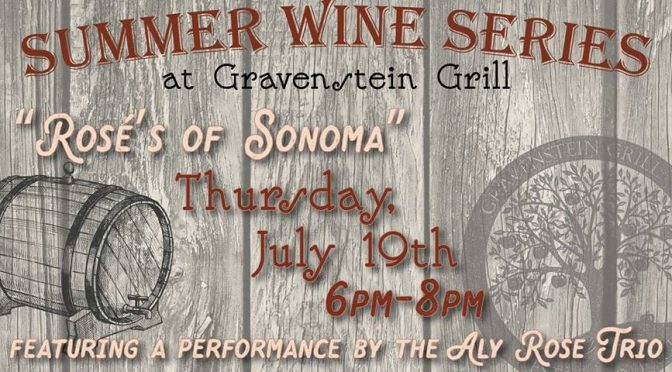 Join me at the Gravenstein Grill for the evening of July 19, from 6-8pm, celebrating the incredible local Rosé wines of Sonoma County. 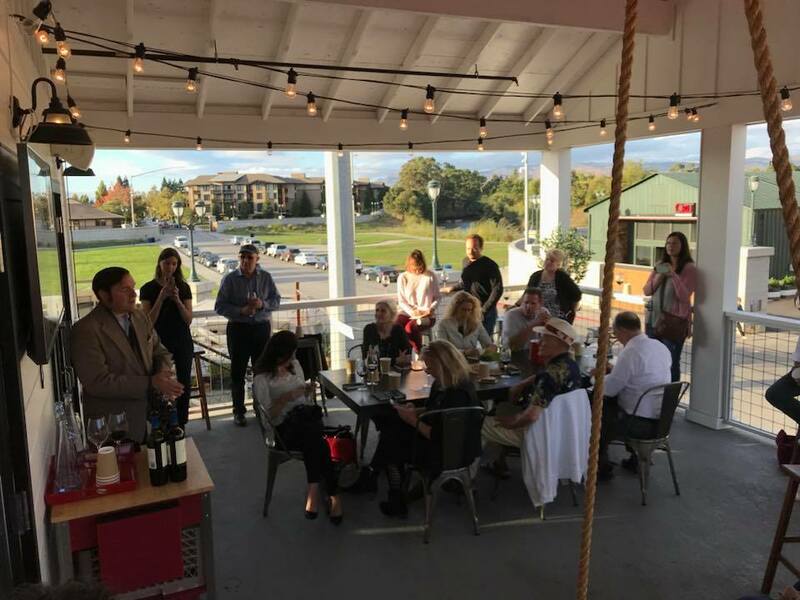 We’ll have guest wineries pouring on our patio including Radio-Coteau Wine Cellars LLC, Kokomo Winery, Benovia Winery, Kobler Estate Winery, Friedeman Wines, Claypool Cellars, and more! 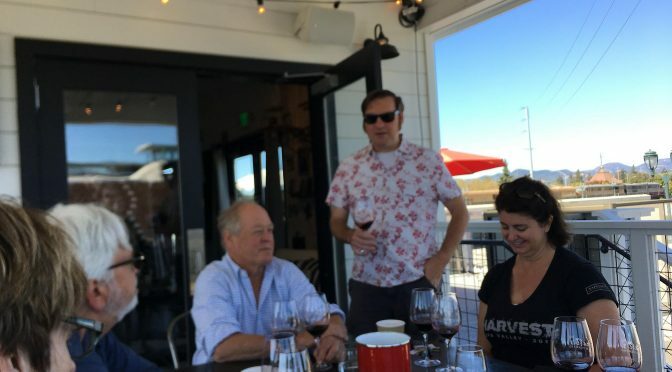 Accompanying the incredible wines will be seasonal passed appetizers by Chef Bob Simontacchi featuring the great summertime local produce of West Sonoma. There will also be a performance by the incredibly talented Sebastopol band the Aly Rose Trio. 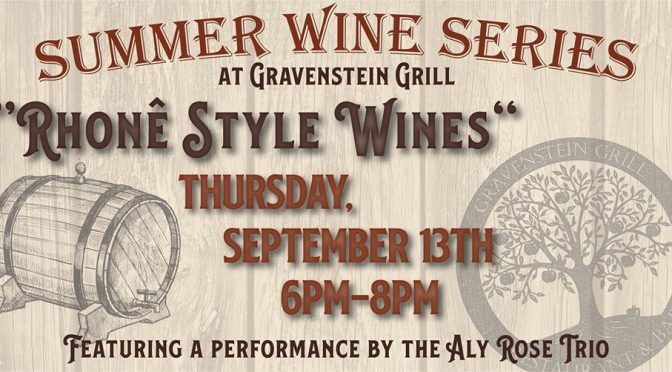 Don’t miss out on this event, one of Gravenstein Grill’s Summer Wine Series!